Thank you for subscribing to my “Free Stuff”. Here you will gain access to my valuable reports, webinars and talks. You will also receive my weekly blogs. Please click on the report, or reports, immediately below you would like to read and download it! My webinars and talks are also below, after the reports. Businesses have come to recognize that innovation is no longer an option. Rather, Innovative is imperative for survival. 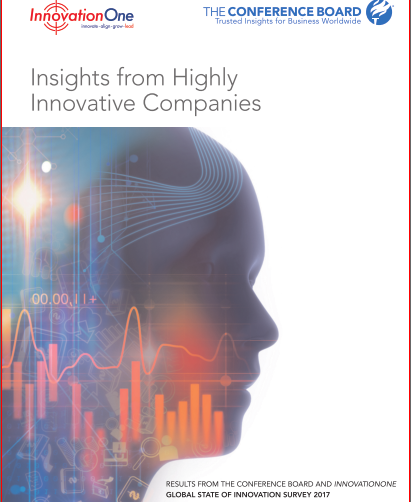 In 2017, The Conference Board and InnovationOne partnered to launch the Global State of Innovation Survey 2017 to uncover what methodologies, technologies, and practices successful innovators are currently using to innovative–and which ones provide the most advantage in today’s business climate. While both high and low innovators use Crowdsourcing and Design Thinking, what distinguishes highly innovative companies is that treat innovation as a strategic imperative, have an intimate understanding of the customer experience, develop collaborative cultures of innovation, and develop metrics to measure progress. Learn more by reading the report. Many organizations treat the various functions of human resources almost like separate operations. Recruiting has no connections with learning systems. And performance management is something you do once a year. Organizations which learn to shape their human resources capabilities into powerful talent strategies, backed by predictable models, big data, and technology, not only do better at recruiting and retaining their highest performers, they improve the organization’s ability to implement strategy, align to purpose and drive higher financial returns. The Good, The Bad, and The Ugly of Performance Management–And What to Do About It! This report is a must read for any company thinking about updating or changing its performance management system. Do you need to hold your workforce more accountable? Upgrade the skills of your workforce? Or, does your company need to quickly improve its innovation? 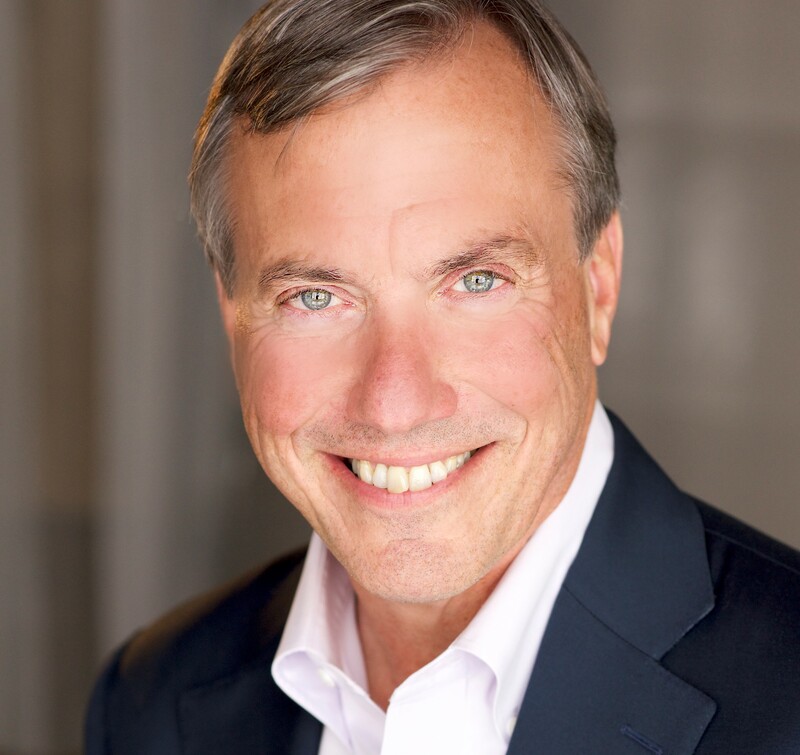 Are you questioning the effectiveness of performance ratings or performance ranking? Do you need to improve the ability of your leaders to align strategy, set goals, provide feedback and build highly engaged and effective teams? This report has advice for you. It explores what works and does not work with performance management, goal setting, leadership and providing feedback. For the nearly 7,000 readers of my blog, “Forced Ranking: The good, the bad, the ugly and what to do about it”, this report expands on those insights on how some of the original research on performance management was misunderstood. I also provide advice on the best performance management system for your organization, whether it is to improve accountability or improve collaboration and innovation. Many CEOs will tell you that their workforce is their strongest asset. But too many organizations treat their workforce like a commodity, a necessity of business that can be bought or sold on any number of exchanges. That is their biggest mistake. Organizations with smart and well executive talent strategies financially outperform other companies in their domain and have more engaged, productive and innovative workforces. This report identifies common pitfalls companies make with their talent strategies and how to overcome them! The Six Mistakes Companies Make While Trying to Improve Innovation! Many companies dabble and struggle with innovation. One of their first mistakes is not believing that culture and innovation are both measurable and manageable. When managed together they drive the organization to new heights for creating value and profitable growth. 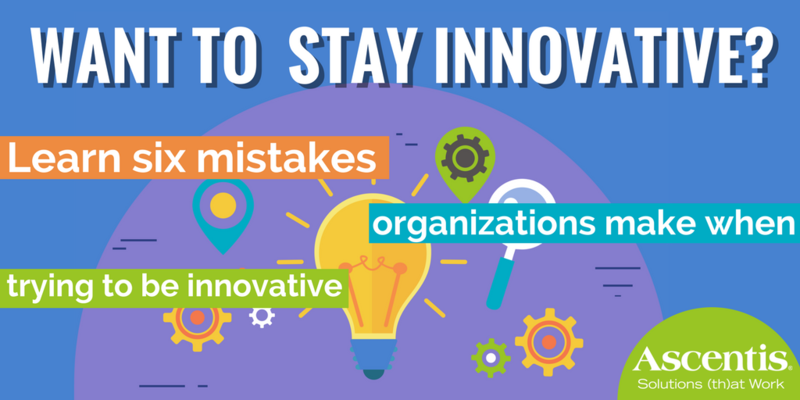 Based on empirical research and a model for building a culture and capability for sustainable, ongoing, innovation, this report identifies the six mistakes companies make while trying to improve their innovation and how to avoid them. Form Follows Function: Flexible work arrangements design improve productivity, morale and your ability to attract and retain critical workers! Whether called telework, telecommuting or mobile work, flexible work arrangements are highly valued by today’s workforce. They are equally beneficial for companies because they create engaged employees who are more productive, engaged and loyal. Made possible by digital technology, flexible work arrangements are here to stay and should be a critical element of any company’s talent strategy and diversity initiative. This report also includes a “how-to” case study for companies curious about how to plan and implement their own flexible workplace program. Many executives feel invigorated with a new technology, business model, market vision, and a strategy to implement their new business. Even with the passion that they are going to change the world and make it a better place, 90% of new start-ups fail. In mature companies, the implementation of new strategies for a new business model, such as an innovative product, service, or new acquisition, fail most of the time. The status quo is a failing business strategy. There is a better way which improves strategy execution, shapes strategy, and improves financial results. This webinar will highlight what truly motivates employees, how to take strategy execution and talent strategy seriously, and how to get started with a talent strategy. Most executives believe that becoming more innovative is strategically important for the future success and financial vitality of their companies. The empirical evidence shows that organizations with highly innovative cultures create a sustainable competitive advantage and superior financial success. However, 70% of Fortune 1000 companies fail at improving the innovation of their companies. In this webinar, attendees will learn the empirical evidence that shows organizational culture can be measured and managed. Attendees will also learn why Fortune 1000 organizations fail at being innovative and the twelve drivers of innovative cultures and capability. Human resources professionals will learn how their skills for setting the talent agenda, being change agents, and building organizational culture are vitally important to make sure organizations don’t repeat these innovation mistakes. In many organizations, human resources is limited to the role of administration. H R runs payroll, benefits, the performance management process, compliance, and recruiting. But they are not integrated into powerful talent strategies that align the workforce to the companies purpose, culture and strategies. As long as H R is limited to this “box” of administration, executive management and the company will be implementing its strategies with one hand tied behind their back. 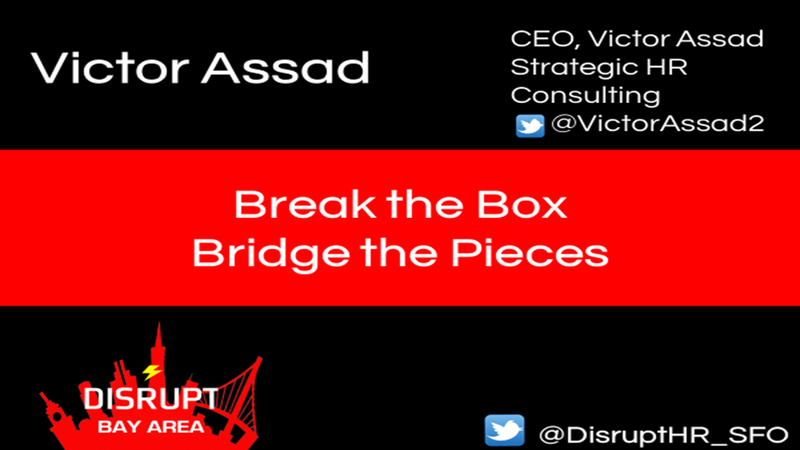 While you have to perform well in the “box”, most companies implement the powerful talent strategies, which empirical research shows, will significantly improve their ability to implement strategy, improve employee engagement, innovation and productivity, and their financial performance, In this five minute DusruptHR-San Francisco talk, Victor Assad demonstrates how to break out of the box and bridge the pieces.